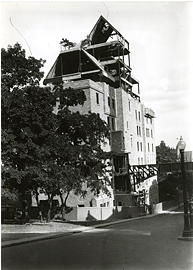 Construction of the Montreal Neurological Institute, photograph. 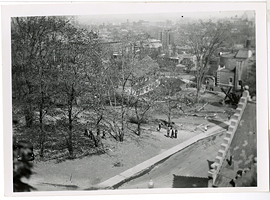 Construction Site of the Montreal Neurological Institute, photograph. 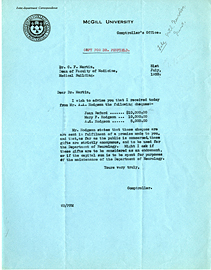 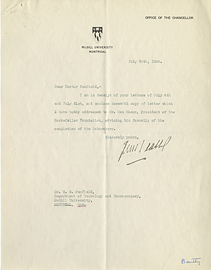 Copy for Dr. Penfield of a letter from the McGill University Comptroller to Charles F. Martin, July 31, 1933. 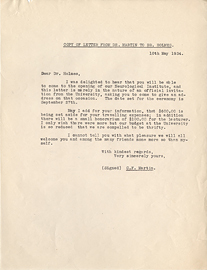 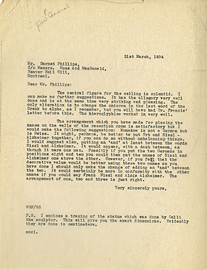 Copy of a letter from Charles F. Martin to Gordon Holmes, May 10, 1934. 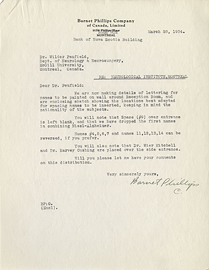 Correspondences between Wilder Penfield and Mr. Barnet Phillips, March 1934. 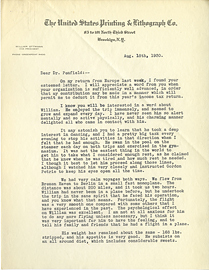 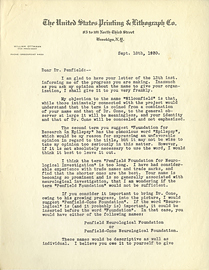 Correspondences from Wilder Penfield to Edward Beatty, July 21-24, 1934. 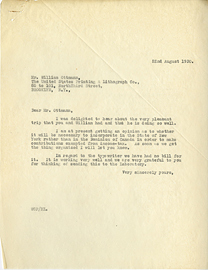 Correspondences from Wilder Penfield to William Ottmann, August 18-22, 1930. 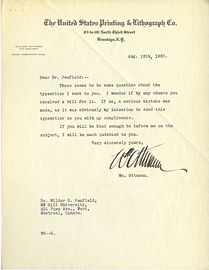 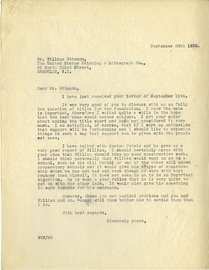 Correspondences from Wilder Penfield to William Ottmann, September 18-22, 1930. 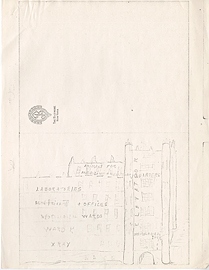 Diagram of the proposed Montreal Neurological Institute.